About us: This hCG weight loss diet program which includes the hCG weight diet and the hCG maintenance phase has been developed by a professional body builder and nutritionist. It has been successfully proven on a daily basis by hundred of customers. After experiencing the hCG weight loss amazing results, they wanted to share her results with the whole world and proposed the nutritionist to start sharing the information through hcgweightlossdiets.com. 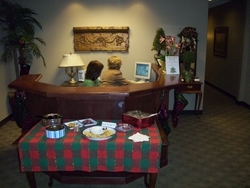 See their real life photos and testimonials here: oral hCG and/or hCG weight loss cure. They found an unfilled need in sharing this program to improve the lives of people that are desperately looking for a rapid weight loss solution that is fast and healthy. Today obesity is considered a serious problem around the world and the 21st. century pandemic causing 280,000 deaths per year and costing about $77 billion in annual health care cost to the US government. Therefore, our mission is to improve people's quality of life by providing a low cost solution to lose weight in a healthy, and pain free way. 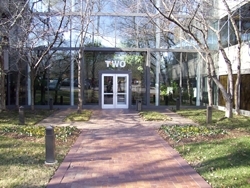 As the business is exponentially growing we are actually expanding to Latin America and the Caribbean. We are offering Latin America jobs right now. Most of people using hcg weight loss diets available in the weight loss diets market "painful injections", fail to keep their new weight because they don't have a diet program with herbs, vitamins and minerals to help the hypothalamus to reset at their new weight. They found that as soon as they loss pounds, they start gaining them back again and - most of times even more. We emphasize...It is crucial to use the maintenance phase that we offer to keep your new weight. 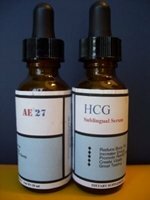 See why hCG sublingual work. We want to share with you that hCG sublingual is as effective as the injections and it is pain free! We also offer you the hCG maintenance program that will help you to keep your new weight for life. You will become a new body figure model within yourself, family and community. Please, click to enlarge "label" only. About us: That's one of the reason we came out developing this safe and very easy to use hCG oral sublingual for obesity treatment free of the hCG safety implications of hCG intra-muscular injections and, that you can order it online.